Quench your skin with the ultimate hydration kit! 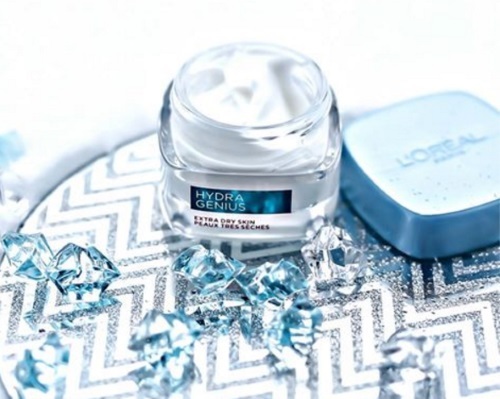 Loreal Hydra Genius is a liquid care moisturizer formulated with Aloe Water + Hyaluronic Acid to provide 72 hours of intense & continuous hydration! Enter to win a Loreal Hydra-Genius liquid care adapted to your skin type and 1 Hydra-Genius towel and bottle! There are 15 prizes up for grabs! Contest closes February 19, 2017.